On Tuesday January 26th, at 3:24 pm, Man Wen, CO 2019, scored his first varsity career “bucket” against Far Rockaway High School. 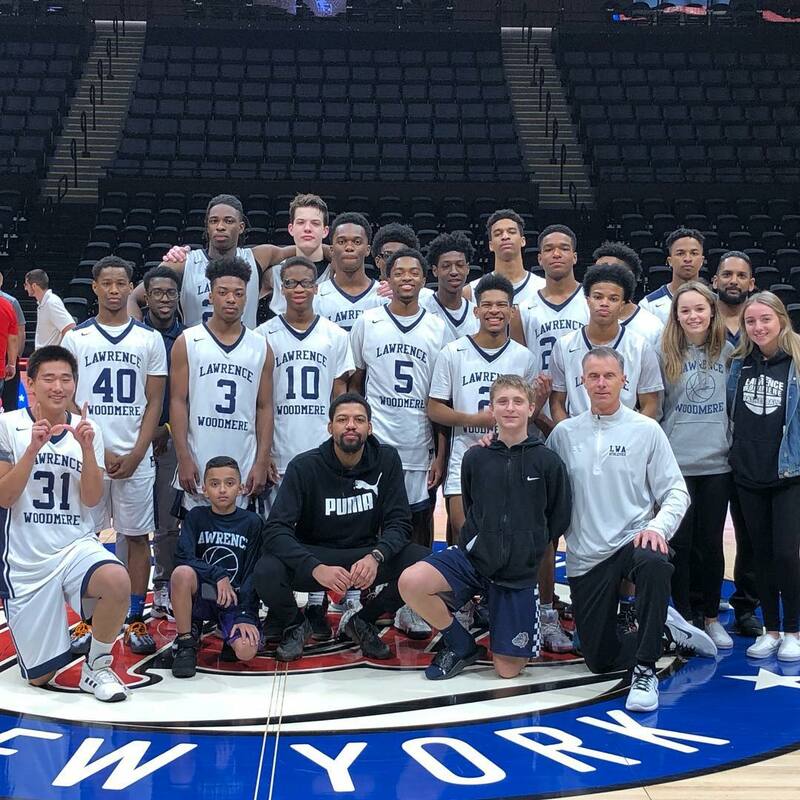 On Saturday January 5th at 2:30, the LWA Boys Varsity basketball team played against Saint John the Baptist at the Nassau Veterans Memorial Coliseum. 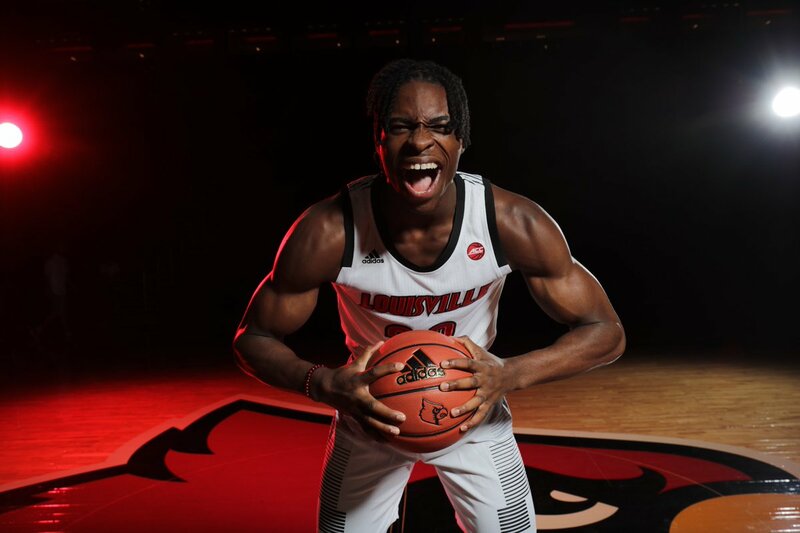 Aidan Harris Igiehon (CO 2019), popularly known as the “Irish Hulk”, committed to the basketball team at the University of Louisville on Friday, October, 19, 2018. In Hessel Hall, he moved the crowd of his friends, family and the entire LWA Upper School with the story of his upbringing. He showed us a side of him that many had not seen before, a story that just wasn’t about basketball, but also about how he got to where he is today, and what he has had do do in order to get there.